Hurry over to Amazon and get the VTech 2-in-1 Shop and Cook Playset at it’s lowest price – just $22.99 – while you can. 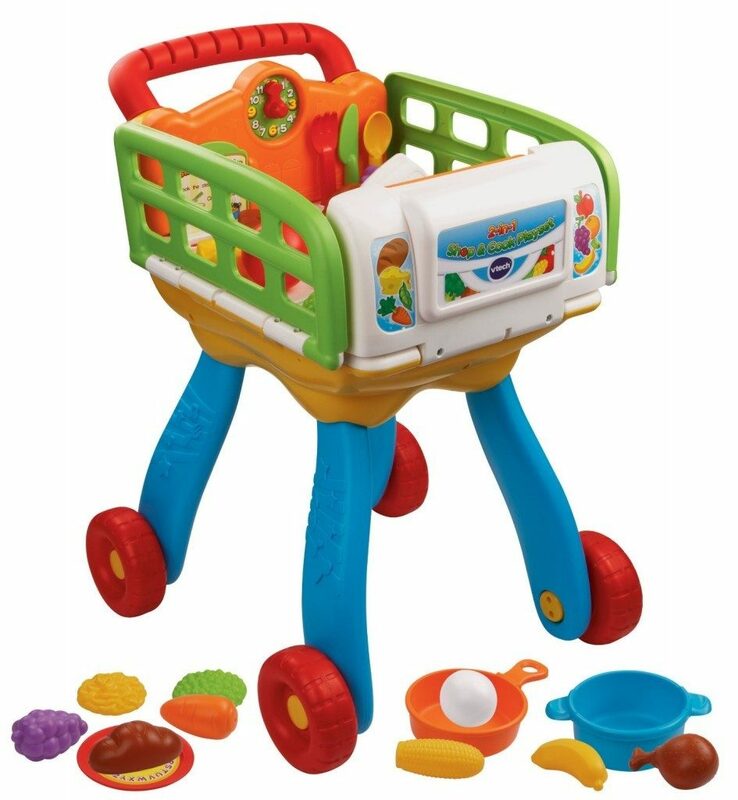 This is a great fun and learning toy the young kiddos. Super Saver Shipping will be FREE with an order of $35 or more or get FREE 2-day shipping with Amazon Prime.